Churches often act as more than just a place to worship on Sundays. Many church properties also serve as community centers, classrooms and event spaces in Ohio and surrounding states. 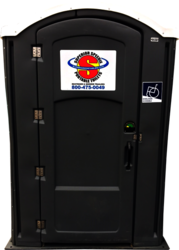 For church events, weddings or other community needs, Superior can help provide the right restroom trailer rental to fit the occasion. 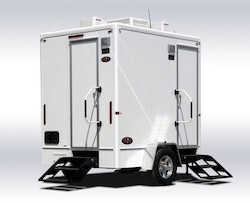 Our portable restroom trailers fit a wide range of needs. 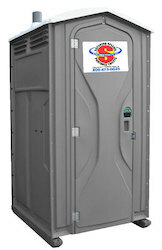 Our Diamond Series two station restroom trailer is perfect for upscale events like weddings and parties while our free-standing porta potties can be used on church grounds and sports fields adjacent to your property. Let us know about your event or church size, and we will be happy to recommend the right product. We deliver promptly and our friendly associates strive to provide the best in customer service.